Description: Beautiful one bedroom and den at the heart of Yaletown. Very bright and spacious South East facing with Juliet balcony. Functional open layout with gas fireplace, kitchen granite counter top, laminate hardwood floor. Building with excellent amenities including indoor pool, hot tub, sauna, gym, guest suite, lounge and outdoor garden. 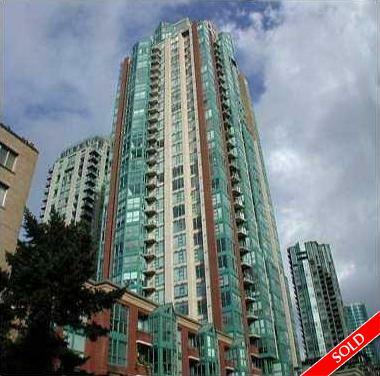 Walking distance to Robson St., all Yaletown restaurants and boutique shops, library, seawall and sky train station.